I read this article and found it very interesting, thought it might be something for you. 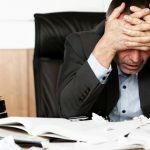 The article is called Biggest headache for smallbiz: late payment and is located at https://www.rocketlawyer.co.uk/blog/biggest-headache-for-smallbiz-late-payment/. As if businesses haven’t already had enough problems coping with the recession, smaller companies which do manage to land contracts often have significant difficulty when it comes to actually getting paid for the work done. 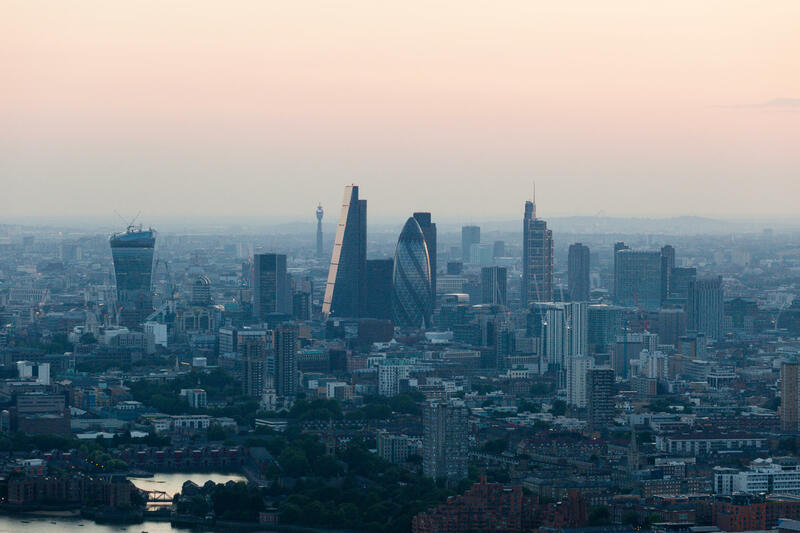 With over £30 billion owed to small businesses in outstanding debts, the government is considering introducing a late payment levy which would penalise companies that fail to pay on time. Ministers are also analysing the best ways of encouraging firms to pay within 30 days of receiving invoices, in light of the fact that many contracts with larger businesses allow six months to elapse before payment becomes necessary. Although legislation exists which enables companies to claim interest in respect of late payments – in the form of the Late Payment of Commercial Debts (Interest) Act 1998 – smaller companies are reluctant to get legalistic for fear of upsetting a larger client and losing future business, which would have a more detrimental effect on their business than just waiting longer to receive payment. Furthermore, introducing stricter laws to curb late payment could attract criticism for creating unnecessary red tape, which may be a reason for the lack of political will to enforce a change until now. According to a spokesman at the Department for Business, Innovation & Skills, the Business Secretary Vince Cable “is concerned about companies struggling because others aren’t settling bills on time. This has an unfair effect on them growing their businesses. He’s looking at what can be done by Government to help.” The possible late payment levy – which would operate in a similar way to an existing Swedish scheme – would form part of a package of measures designed to support small businesses and promote “responsible capitalism”. Good business practice often achieves the desired outcome more efficiently and effectively than a multitude of legislation or politicians with even the best intentions. A professionally worded late payment reminder letter can prompt a customer to take swift action to pay your invoice. Rocket Lawyer UK offers a first payment reminder letter and a follow-up second payment reminder letter for any stragglers. If this fails to have any effect we also have a letter before action before commencing legal proceedings for collection and enforcement of the debt. For more information on how late payment reminder letters can help your business to collect any money owed, take a look at our Quick Guide. The Queen’s Speech – Is it pro small business?